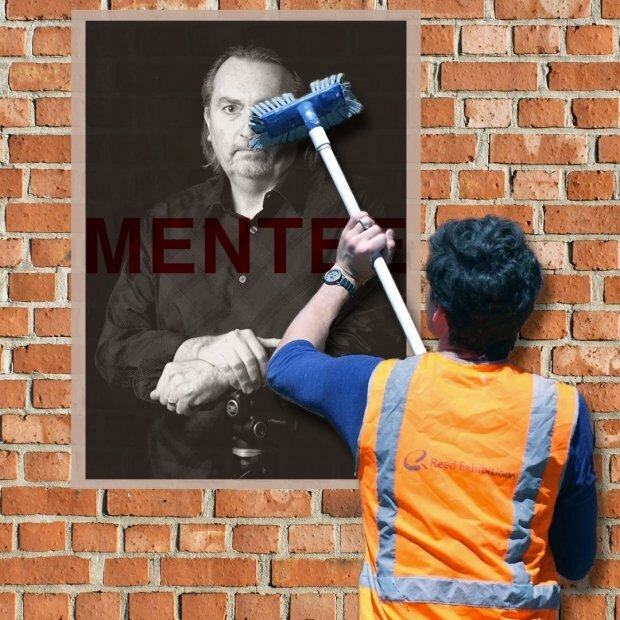 Thanks to The Helpmann Academy and their Elevate Mentorship program I will be undertaking a mentorship with street artist Peter Drew. Kicking off on Saturday 22 September at Port Noarlunga where Peter will speak at the launch of my solo exhibition Filter at Sauerbier House as part of the 2018 Shimmer Photographic Biennale. I am really looking forward to working with Peter for the rest of the year as I develop a plan of attack for 2019 and continue to develop work on climate change with an Australian twist. Joint event with Alice Blanch who will also be launching new work.